Regardless of whether you are preparing to buy a new vehicle that can be used as a family car, a commuter vehicle or a weekend adventure vehicle, you need to find a dependable, affordable option that is loaded with the right combination of features. You also need this vehicle to have ample power, great handling and undeniable style. This can seem like a tall order for many automakers to fill, but you will find many vehicles that may meet your lofty expectations when you stop by our dealership in the Loveland CO area. 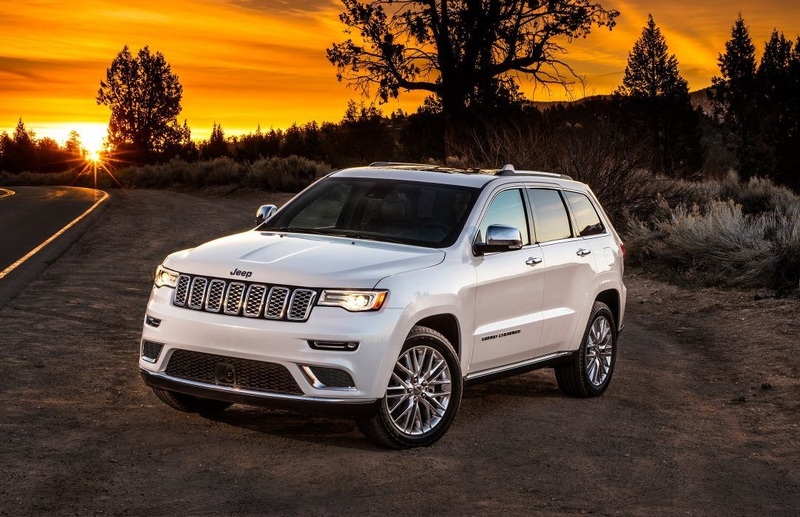 We are your established and respected Jeep dealership serving Loveland Colorado and nearby communities, and we are available to offer assistance with all aspects of your auto needs over the years. 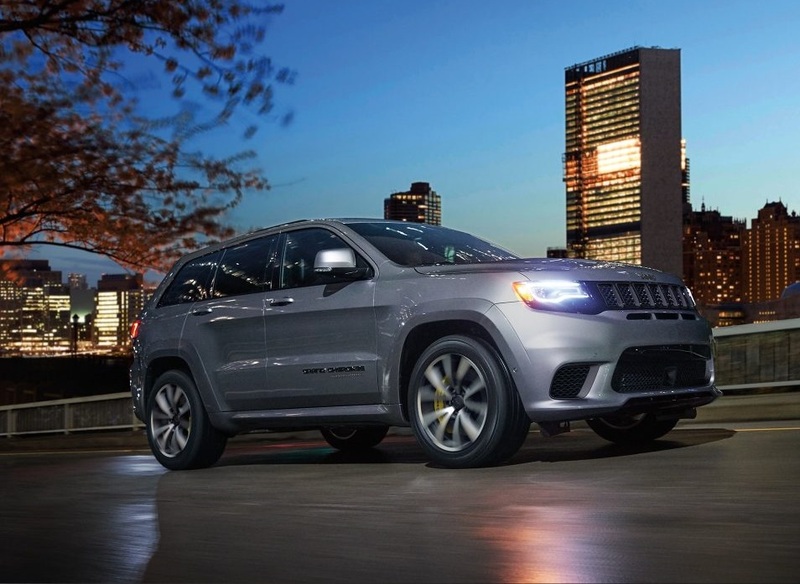 When you initially reach out to our sales team at Pollard Jeep, you will receive courteous, attentive assistance in a no-pressure sales environment. 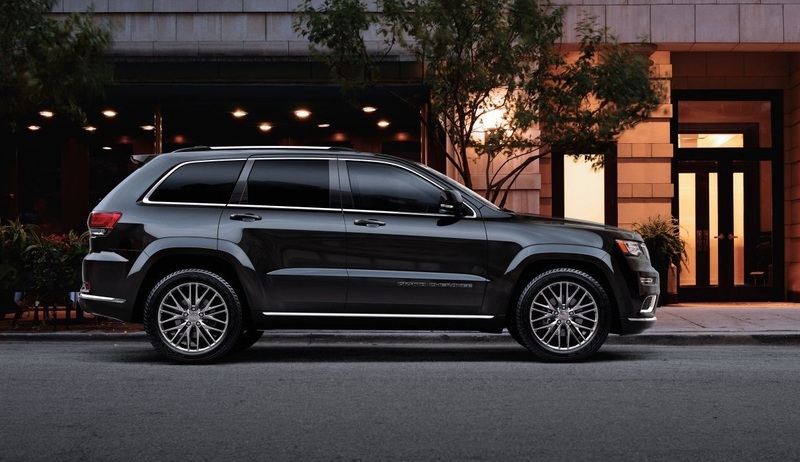 You will have ample time to explore the many vehicles on your lot. Our inventory includes multiple trims and color options for each model in our lineup. We invite you to work closely with a knowledgeable member of our sales team to get all of the accurate information you need to choose the right vehicle for you. You can make the short drive from Loveland to drop in at your convenience, or you can request an appointment with one of our sales professionals by calling ahead. 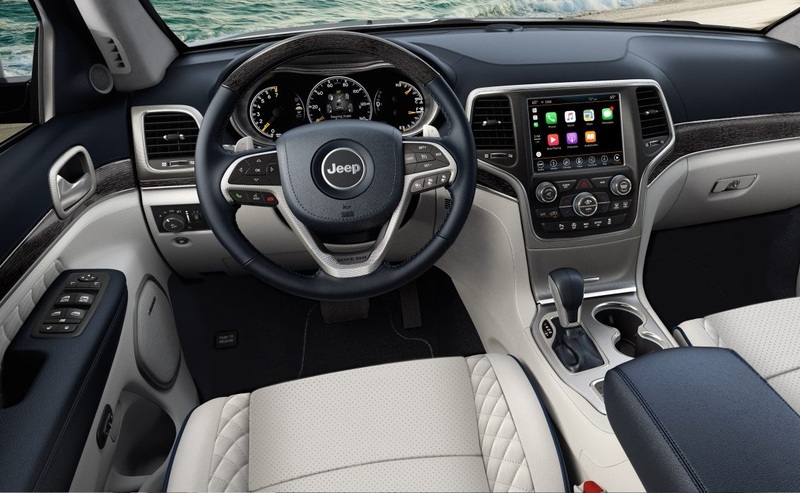 Drivers across the Loveland CO area understandably want to get a great deal on their next vehicle purchase, and we are your preferred Jeep dealership to reach out to for exceptional pricing with everyday competitive rates on all of our vehicles. In addition to fabulous prices and easy quotes, we also offer money-saving promotions and discounts from time to time that you can take advantage of with your next purchase. When you make the short drive from Loveland to see us for a test drive appointment, we can tell you about all of our current specials that may apply to your upcoming vehicle purchase. Pollard Jeep is your dealer serving Loveland Colorado that is focused on facilitating all aspects of your automotive purchase plans. While our helpful sales team goes above and beyond regularly to help each customer in the local area find a quality vehicle and to get a great price on that vehicle, our financing team works just as hard to help you set up the right auto loan terms. We understand that there is not a single auto loan program that works well for every customer. Based on the amount of money that you want to put down on your purchase, your credit rating and many other relevant factors, some loan programs may be a better match for you than others. Our Jeep dealership has established wonderful relationships with many reputable financing companies. Through these incredible relationships, we are able to explore a wide range of auto loan programs to select options that may work well for your situation. We can present the options to you and answer your questions so that you can make an informed decision. Because we do the work for you, you can save time and effort that you otherwise may have spent shopping for a new auto loan yourself. After you cruise off down the road in the Loveland CO area driving your new vehicle, the important matter of keeping it well-maintained becomes a prime concern. Your new vehicle may have exceptional style with enduring appeal over the years, but each mile can create wear and tear that must be addressed through professional periodic maintenance services. Our certified auto techs serving Loveland Colorado are eager to help you take great care of your vehicle by providing all necessary services. Regardless of the age or the model, you can count on our certified auto techs to provide you with quality work that exceeds your expectations. We are available to assist you with routine maintenance needs, such as changing your oil every couple of months and rotating your tires as needed. We also are ready to address your warranty and repair service needs. Our team is properly equipped with all of the tools, training and support necessary to deliver amazing results each time you bring your vehicle in to our service center. Any time a replacement part is needed, we use OEM parts to ensure quality results. You are welcome to make the short drive from Loveland to visit our service center during our hours of operation, or you can call ahead for an appointment to ensure that we have staff on hand to get right to work on your vehicle. Pollard Jeep is your trusted dealer serving the local Loveland area that is ready to assist you with any automotive needs that you have now, and we are committed to continuing our relationship with you by providing you with all of the automotive services that you need going forward. We understand that you have many choices available to you when you are trying to find the right dealership to turn for, and we will work hard to earn and retain your business. Contact us today to schedule an appointment by phone or online, or simply stop by the dealership at your convenience for immediate assistance.